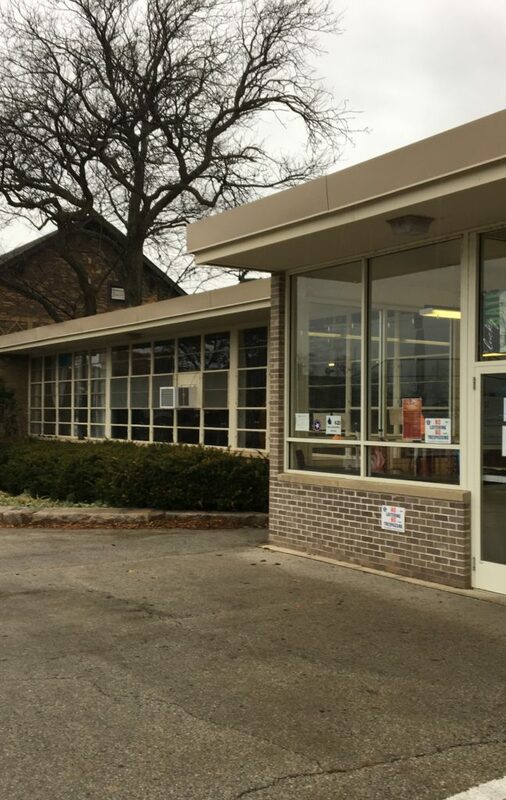 The Chicago City Council on Nov. 14 approved $6 million in funding for improvements to the fieldhouse of Paul Revere Park, 2509 W. Irving Park Rd. and the clubhouse of the adjacent Neighborhood Boys and Girls Club, 2501 W. Irving Park Rd. In a 49-0 vote, the city council approved the transfer of funds from the Western Ave. South Tax-Increment Financing District (TIF) to the Chicago Park District. Under the terms of the city council’s agreement with the park district, $1.75 million has been allocated for the installation of an Americans with Disabilities Act-compliant elevator and ramp system for the park’s 87-year-old field house. In addition, $575,000 has been set aside for a new roof, soffit and gutters and $225,000 for the building’s interior (which includes a new gym floor). The windows and doors of both buildings will be renovated and upgraded through a $1.9 million allocation. In addition, a total of $1 million will be spent on the installation of new energy efficient heating and air conditioning systems for both buildings. The city council also provided $550,000 for the project’s necessary architectural design services. 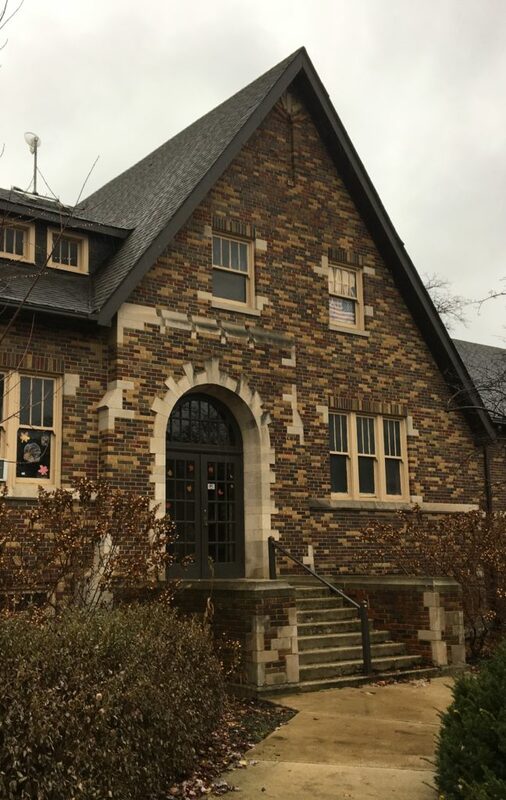 The park’s distinctive brick fieldhouse was designed by Clarence Hatzfeld, a prolific early 20th century Chicago architect. Hatzfeld was skilled at using a variety of architectural styles ranging from then modern styles, such as Prairie and Craftsman, to Spanish Colonial and Tudor Revival. Often with his longtime partner Arthur Knox, Hatzfeld designed many park fieldhouses on the city’s North Side. Among his designs are the field houses for Athletic Field Park, 3546 W. Addison St., Indian Boundary Park, 2500 W. Lunt Ave., Independence Park, 3945 N. Springfield Ave. and Portage Park, 4100 N. Long Ave. Dozens of Hatzfeld’s designs have been recognized by the city of Chicago’s Dept. of Planning and Development as architecturally significant. In 1898, the site of the park was the location of a large brick-making factory. By 1917, the site had become the location of a city garbage dump. The River Park District, a predecessor of the Chicago Park District, acquired the site in 1921. The park’s name honors Paul Revere, the American Revolutionary War hero. Founded in 1931, the Neighborhood Boys and Girls Club (which is not a part of the national Boys and Girls Club of America organization) offers after-school athletic and recreational opportunities. Its clubhouse features a game room, after-school activity rooms and two indoor practice gyms.